I read Modern History at Oxford University. Since then I've worked in Westminster in politics, as a leader-writer for the Daily Telegraph, in the City and most recently in Paris. Now, I'm back in London. My book on Lawrence of Arabia and the Arab Revolt, Setting the Desert on Fire, was first published in 2006. 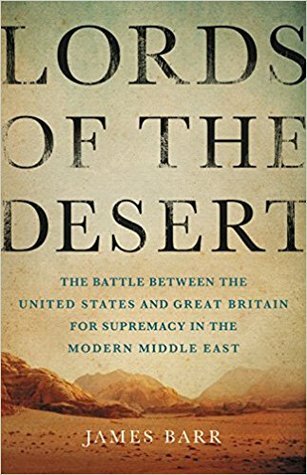 Something that struck me while I was working on that book was the degree of rivalry between Britain and France for dominance in the Middle East. A Line in the Sand - my latest book - picks up this theme, and describes how this little-known struggle transformed the Middle East, from the destruction of the Ottoman Empire in the First World War to the violent birth of the state of Israel in 1948. I have started work on my next book.